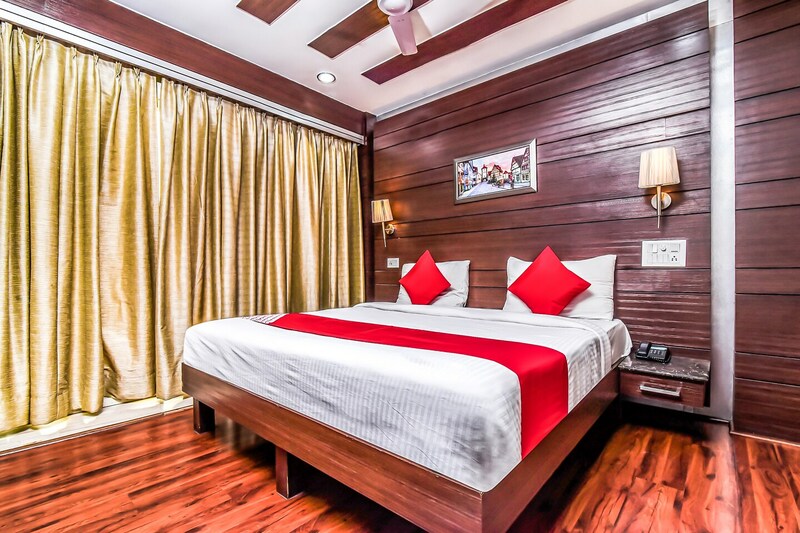 Hotel Tryfena in East of Kailash is a short drive away from Nizamuddin Railway Station and Okhla Bus Stand in New Delhi. Subtle use of colour temperature in walls along with the interior which is an extensive woodwork and silk drapes on windows makes for an exiting offering. The hotel provides amenities like Mini Fridge, TV, AC in every room. The hotel also features a banquet hall and a conference room. Laundry service is also available. The Kalkaji Mandir and Lotus Temple are within 15min driving distance. For guests who love to shop, the famous Lajpat Nagar market is a short drive from the hotel.